Choreographed by Jose Maria Sibon de la Flor from Creative Dance Style, there will be 10 carefully staged dance numbers during the two-hour show, as well as an impressive aerial performance. Singer Alex Forriols, who rose to fame as a finalist in the hit show La Voz (The Voice) will be singing and dancing as part of the show, performing five hits and blending music and dance. DJ Duo E T H E R will provide the soundtrack before and after the show, as well as supporting the strong song and dance performances with carefully selected tunes to create the best atmosphere throughout the evening. There will be four performances in December, on the 8th, 15th, 22nd and a New Year’s Eve Special on the 31st. These shows will be a much-needed addition to the winter social and events scene on the Costa del Sol. 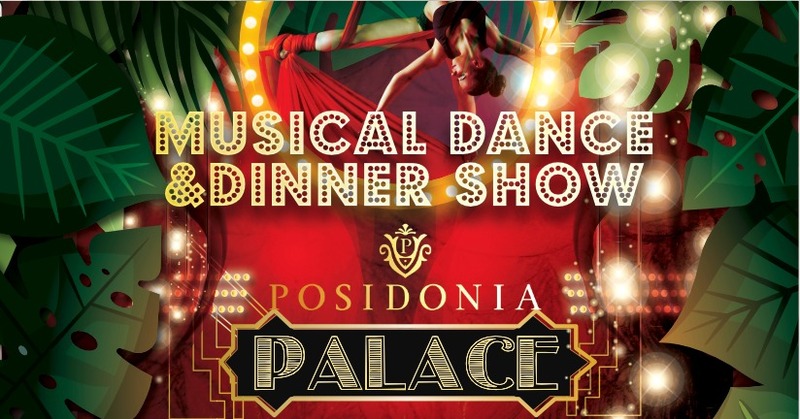 Guests will be welcomed at 9pm with a glass of cava, seated for the show and served a mixed starter platter. The show itself runs from 10pm to midnight and then DJs E T H E R will keep the atmosphere alive until 2am.